The Undercover Soundtrack is a series where I host a writer who uses music as part of their creative environment – perhaps to connect with a character, populate a mysterious place, or hold a moment still to explore its depths. This week my guest is Zürich-based Australian novelist and short story writer Libby O’Loghlin (@libby_ol), who is one half of ‘Christoph Martin’, a collaborative writing team, with Swiss writer and entrepreneur Christoph Martin Zollinger (@expansionbook). Before embarking on The Expansion project with Christoph, I hadn’t written fiction collaboratively, apart from working with beta readers and editors. I found the process a fascinating one, in which two minds bring ideas and experiences and skills to the table, and somehow, over time, a new expression of a story is built and honed, and eventually handed over to the world. The Expansion is a political thriller; a fictional account of a conspiracy around the expansion of the Panama Canal, with storyworlds spanning Panama, Washington, DC, London and Switzerland. It’s the first of a four-part series that interrogates the global political landscape, and asks questions about power and corruption, and the broadly impacting deals and investigations that go on behind closed doors. Both Christoph and I need silence to write. But our story has a massive scope, and there’s no doubt music has acted as both a useful anchor during the writing process for me, and as a ‘language’ of sorts, as Christoph and I sought to explain to each other the ‘feeling’ or ‘atmosphere’ we wanted to evoke in a certain scene. As part of our research, Christoph and I travelled to Panama in 2015, where we visited the site of the Panama Canal expansion (mind-bustingly enormous), as well as numerous other locations that formed the setting for our story, including the Smithsonian Tropical Research Institute. As part of that experience, I made sure I ate local foods and listened to local radio, and in fact it was the continuous wallpaper of Spanish-language pop music like Nicky Jam’s El Perdón (which I heard blasting out car windows in downtown Panama) that helped me get pumped and in the mood to write the good-times, party scenes. Or really any scene that contained one of our key characters, Godfredo Roco, who seems to bring the party with him wherever he goes. What I love about Clementine’s track is that, as it heads for the second verse, it sounds like it’s about to resolve, break into a major key … and then it slips back into a minor key … So you don’t really know which way it’s going to go. And I had the distinct feeling from hearing that track that this was how we should be writing Max. (Metaphoric and literal spoiler: major key resolve after second verse.) Not only that, but the driving rhythm under the lone piano gave us the ‘visual’ of Max, stranded and utterly alone in the hustle and hubbub of downtown Panama City. I think the Obsessive Creator Award needs to go to Christoph, who was far above the world (on a plane between Panama and Switzerland) when he first had the inspiration for The Expansion series. In a prolonged, one-finger typing frenzy on his iPhone (about six hours straight) he outlined the entire story and fleshed out most of the main characters and their backstories … all to the monotonous hum of the aircraft engine. And (just to give myself the Obsessive Co-Creator Award) there were times when I was doing a lot of writing on my own, and at those times it was useful to have some musical inspiration. One such instance was when I was spending a lot of time in the headspace of one of our characters, a very tough and disciplined woman who is also terminally ill. That was a challenge for me, and in writing the events before her death, I appreciated David Bowie’s final gift to the world, Black Star, which I had on high rotation in between writing sessions. It’s a pretty discombobulating track—musically, lyrically, and visually (if you watch the video clip)—and I’ve observed that some people find it jarring, and off-putting. But I think, as a writer, you can benefit from staring uncomfortable things in the face. And it makes your writing stronger, too. One of the most intriguing things about Black Star, for me, is that even though it is thematically quite intense, it has a surprisingly light touch—playful, almost. That was clarifying for me while writing our character; not that our character is necessarily playful or ‘light’—in fact, to the contrary, she’s ruthless and she has regrets—but, having listened to people talk about their own impending death, and having talked with friends whose loved ones have died, I notice there are many interesting preconceptions about what the ‘journey’ towards death will be like, but the actual experience seems to be very different for everyone, and in that sense Bowie’s track inspired me to stay firmly in our character’s head and in her heart as she started her journey towards her demise. Of course, nobody knows what Bowie was going through in private, but I found the fact that he had written and recorded an entire album while sick and dying compelling. The performance of a lifetime, really. And so we gave our character the performance of her life as she headed into the eye of the storm. This is the scene in which we first meet Max and his best friend, Godfredo: they’re teenagers, and they’re trudging up the mountainside at night from the tiny, village train station back to their exclusive Alpine boarding school. It’s a moment that forms the prelude to an event that sends their lives spinning off in different directions, and it’s also a moment that stays with them through the ‘dance’ that becomes their long-lasting, if at times mutually exasperating, friendship. When it comes to writing the Swiss Alps, Zoe Keating is high on my list of inspiration. There’s something about lyrics-less cello that is very spacious, and yet Keating’s arrangements also have a powerful edge to them, and this element acted as a reminder to steer clear of stereotypes: to embed words that defy expectations, and to tell the story with a fresh eye. I put her music on whenever I feel like I might be veering towards ‘tidy’ or ‘cliché’. On the one hand, The Expansion novel is a genre piece, so we needed to bow to the dramatic, and to the fast pace of a thriller, but we also wanted to take the time to do justice to our story and our characters—after all, it’s a star-crossed love story, too. So part of attaining that balance was to give the prose—the language—an edge, where possible, when the pace was slower. Like embedding the word ‘growl’ in an otherwise peaceful, fairy-tale, twinkly-lights night. 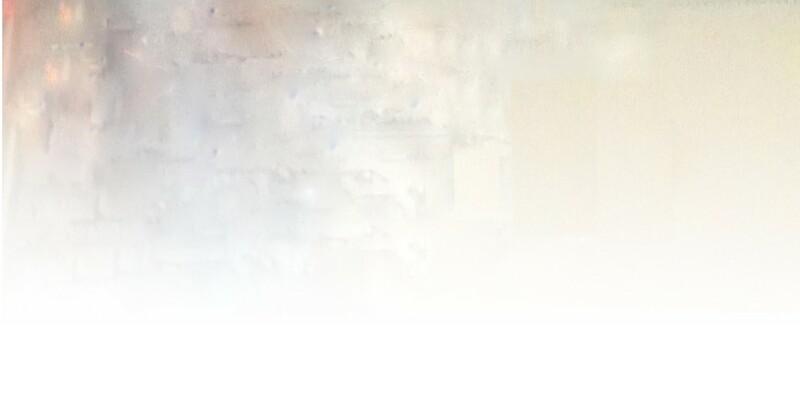 Libby O’Loghlin (@libby_ol) is an Australian novelist and prize-winning short story writer. Her young adult fiction, Charlotte Aimes, was longlisted for the Bath Children’s Novel Award. She has lived in the UK, USA and Malaysia, and she now lives with her family in Zürich, Switzerland, where she is co-founder of The Woolf Quarterly online publication, and WriteCon writing workshops. You can also connect with Libby on her Facebook Author Page and Goodreads. 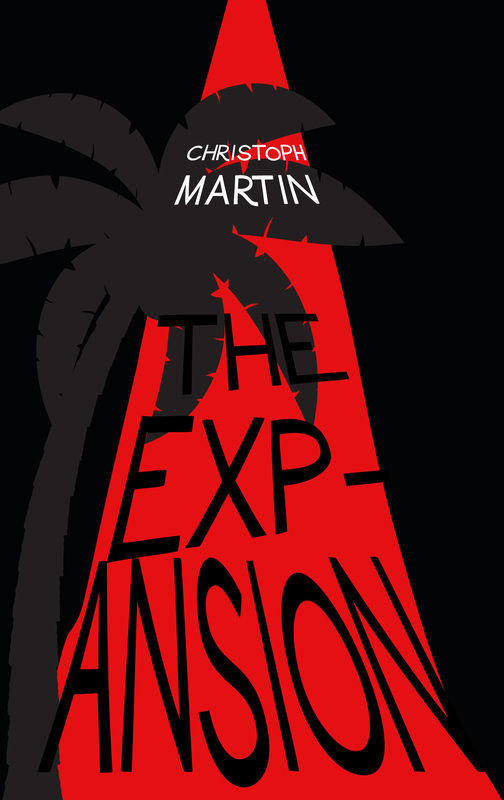 You can read more about The Expansion four-part series on The Expansion website, and find Christoph Martin on Goodreads and Twitter @expansionbook. This entry was posted on May 31, 2017, 5:59 am and is filed under Undercover Soundtrack. You can follow any responses to this entry through RSS 2.0. You can leave a response, or trackback from your own site. Political thrillers are the genre of our era, and I like you chose Panama Canal and lead with the complexity of Condolence, agree with your notes on Benjamin Clementine and the English undertones suggested for an international setting. Black Star is a perfect choice to bounced again. (I have to say after watching the video / I went to see a Haka ceremony).